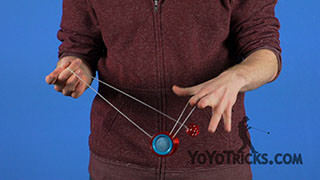 Learn how to hold a Freehand Yoyo with the counterweight. 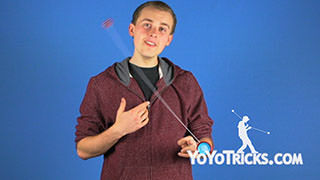 How to Hold and Catch a Freehand YoYo Yoyo TrickIn this video we are going to go over how to properly hold, throw, catch and return a 5a yoyo. There is a couple different methods for how to do all of these things but I am going to go over the methods I consider best for new 5a players. 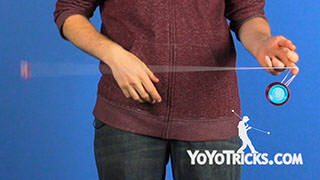 To learn how to properly hold a counterweight yoyo, first you want to make a gun shape with your dominant hand, then you want to cradle the string right above the counterweight with your bottom three fingers and make sure that the counterweight is snug up against the bottom of your pinky. 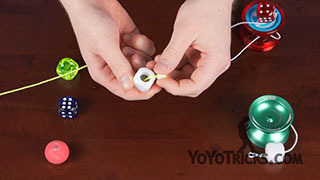 Then you want to place the yoyo on the side of your middle finger, close your thumb around the gap and close your pointer around one half of the yoyo. 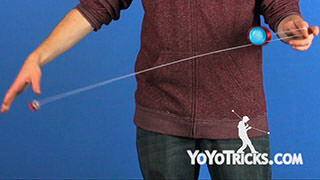 So now that we have learned to properly hold a 5a yoyo, now it is time to learn how to properly throw it. 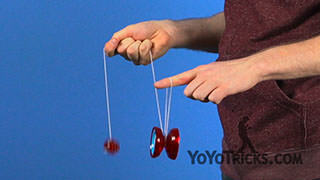 Throwing a 5a yoyo is just like throwing a 1a yoyo but with one key difference. 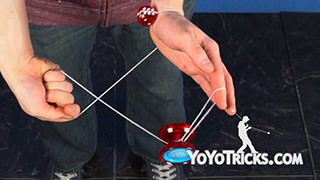 So rather than keeping your palm facing up, instead you want to keep your palm facing laterally and then you just throw as normal. 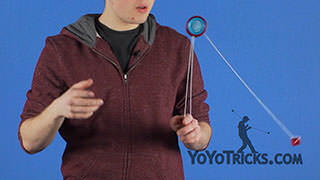 One really important thing to remember when throwing a 5a yoyo, is keep these bottom three fingers really tight because otherwise the counterweight might fly out of your hand and that is no good. 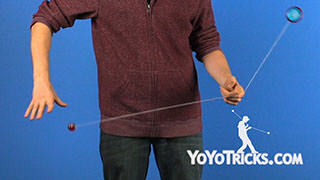 So once you get the yoyo spinning, you are ready to learn how properly catch a 5a yoyo. 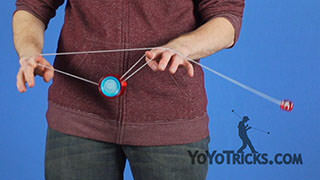 So you want to set yourself up for a bind and then point that gun shape straight down then as the yoyo is winding up the string you want the yoyo to first hit your thumb and then you want to quickly close your pointer finger around the yoyo, doing so sets up properly for your next 5a throw. 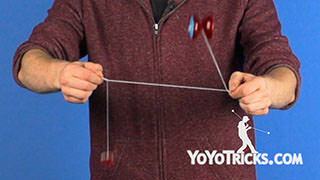 Once you mastered the basic throw and return for a 5a yoyo it is time to learn how to properly catch the Counterweight. 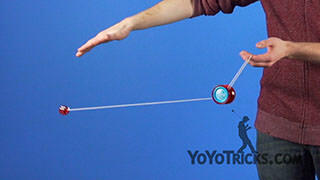 So you will notice that I catch the Counterweight, my palm is facing up and my fingers are pointed towards me. 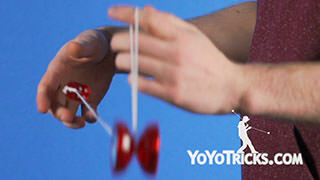 I do it this way because when I go to return the yoyo the Counterweight is properly set up. When you are first starting, you may feel more comfortable catching the counterweight with your palm facing up and your fingers facing forward, but when I go to return the yoyo, you will see that that catch does not work very well. 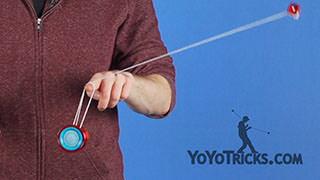 So now that you have learned how to properly hold, throw, catch and return a 5a yoyo, you are ready to start learning 5a tricks.